An internal rate of return example is quite common in capital markets. The internal rate of return example below will be seen by anyone seeking angel, venture capital, equity mezzanine, or other forms of Owner’s Equity. For example, Techco has developed a revolutionary online shopping cart for e-commerce. It believes that, with an investment for marketing expenses, the company concept can be quickly grown to profitability. Capco is a venture capital firm that invests in early-stage companies that serve the business to business market. Furthermore, Capco invests only in companies with an existing product and an expectation of quick return on equity. They use the internal rate of return method and only invest in companies which currently have a rate of return of 30% or more. So, their IRR hurdle is 30%. Techco and Capco had a great first meeting. Techco would love to gain marketing expertise and funding from the Capco team. Capco appreciates the experience of the Techco management team, feels the company concept fits well into their field of interest, and knows that this investment has the growth potential necessary. The only concern is whether Techco can yield the required IRR calculation of 30%. Techco and Capco mutually come to the conclusion that Techco’s IRR is 32.979%. As a result, Capco is confident that since Techco’s internal rate of return model is currently above 30%, it will probably grow with additional marketing. Capco and Techco, because of this, decide to become partners. Private equity markets regularly deal with the above internal rate of return formula example and IRR formula calculation. As a matter of survival, they must have a strong grasp of the IRR definition, IRR formula, and IRR limitations. The internal rate of return calculation assumes that you will reinvest cash flows each year at a constant rate. For those internal rate of returns that are high (greater than 25%), it is impractical to think that you will find alternative investments at that same higher rate. This limitation is the biggest drawback to using the internal rate of return method. In order to compensate for the high return of the internal rate of return calculation, the Modified Internal Rate of Return (MIRR) was created so that the annual cash flows are reinvested at a lower, more probable reinvestment rate. 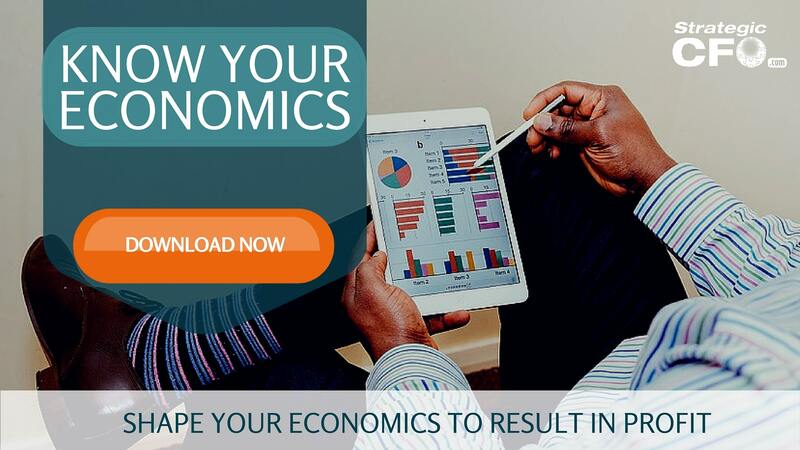 Want to check if your unit economics are sound? Download your free guide here. It would be interesting to compare IRR with CAGR in the article. CAGR seems to be used more often in my experience, but often not for the right reasons. Part of the reason is that IRR cannot be computed analytically: it requires successive approximations until a value can be calculated: something some online calculators can do for you (e.g. https://www.gigacalculator.com/calculators/irr-calculator.php) or you can code yourself in Excel if you know macros. Regardless, it is harder for people to understand and since people are generally less likely to use something they don’t understand well or can implement easily in their tools internal rate of return sees less usage than it should.